Counting down the top 20 anime of 2016 by their MAL scores as of the date of publication. The criteria are the anime must have started airing in 2016 and any DVD special episodes have been discounted. All ranking information was taken on 12/31/2016. It would be a mistake to write-off Ajin as a mere Tokyo Ghoul clone, or for its CG animation style, and thus miss out on one of the best anime series of 2016! 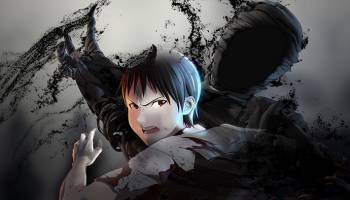 Expect a dark, bloody and exciting supernatural anime about a powerful race known as Ajin or 'Demi-Humans' as they deal with those dastardly humans. Hey, we all get in the mood for a romantic shoujo saga from time to time. And it’s even better if the series in question is filled with tons of adventure and a cool lead heroine. 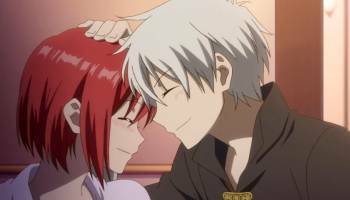 In this regard, the greatly improved 2nd season of Akagami no Shirayuki-hime doesn’t disappoint one bit. 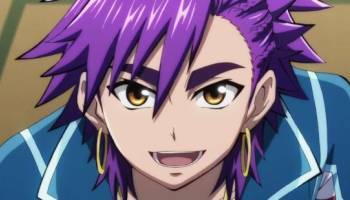 Magi: Sinbad no Bouken is a treat for fans of the Magi franchise, and is a satisfying look into the early life of Sinbad. Despite being a prologue to the main series, make sure you're familiar with the previous entries before getting into this one. There’s no denying that this particular series is cool, fun and edgy. Furthermore, the cast of characters is vast, rich and diverse. But hey, you’ve got MAL’s excellent database to keep tabs on all of them. Ever wish you could turn your life around, but don't know how to go about it? Well, Arata Kaizaki can barely keep a job and needs some serious help. So when he’s offered a pill which will help improve his situation by the ReLife Research Institute, he jumps at the opportunity. Grade-A anime wish fulfillment. Mecha anime isn’t as popular as it once was. This is a crying shame, and something needs to be done about it. 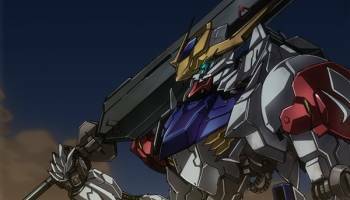 One mecha anime you should’ve watched during 2016 is Mobile Suit Gundam: Iron-Blooded Orphans 2nd Season. It’s chockful of well-rounded characters and amazing action scenes, which will keep you at the edge of your seat! Musical dramas are few and far between. Therefore, Hibike! 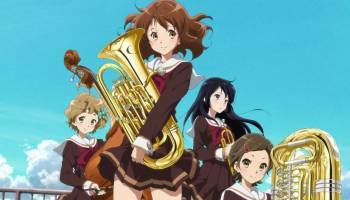 Euphonium 2 needs to be treated as a major event. Absolutely gorgeous animation and an engrossing, nuanced story of students in a high school brass band, the 2nd Season is every bit as amazing as the first. Even the biggest anime fans tend to have a place in their hearts for American superhero comics. 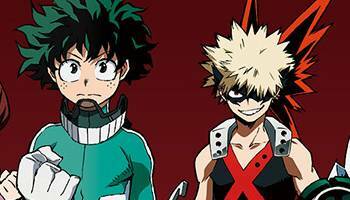 Boku no Hero Academia blends the styles of the east and west, and the result is surprisingly successful. Unsurprisingly, opinion is highly polarized even though this anime certainly made its mark during 2016. You can’t have a list of the best anime of 2016, without at least one hard-boiled thriller. 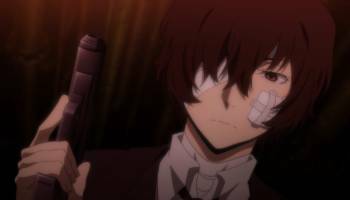 Bungou Stray Dogs 2nd Season brings back everything we loved about the first season, with some extra exposition to keep everyone enthralled! Don’t watch this anime if you can’t stop salivating at the sight of delicious food. 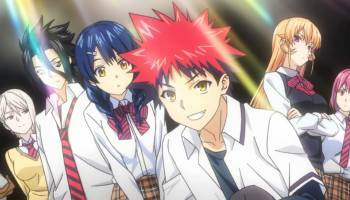 But do watch it if you want to check out the spirited Souma Yukihira teach us a thing or two in the kitchen. Picks off right where Season 1 ended, and is just as thrilling of a ride. 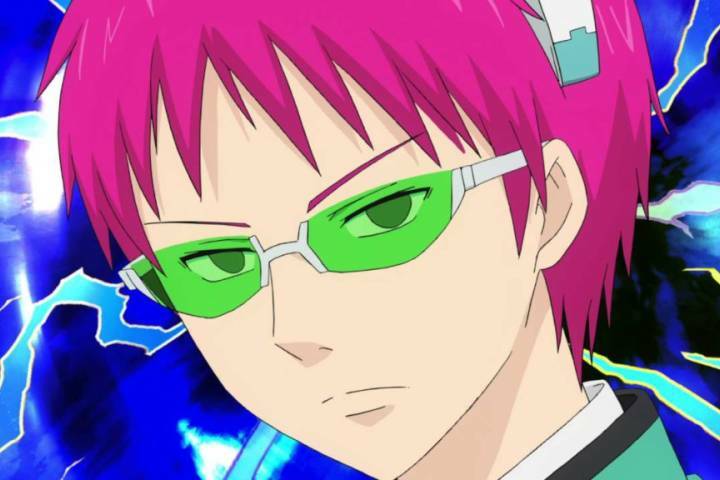 With it's random humor and wacky scenarios, Saiki Kusuo no Ψ-nan is bolder and more garish than a methamphetamine-enriched rave party. 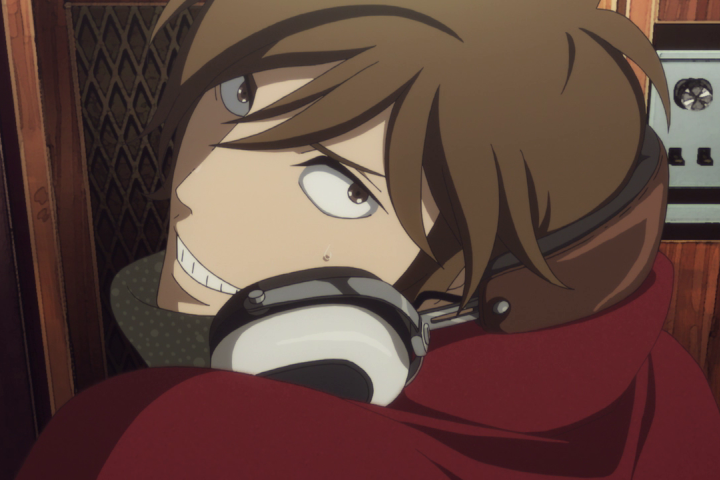 Quite frankly, that’s fine and dandy as the lead character, Kusuo Saiki, is a psychic with some insane abilities. It's definitely worth mentioning that this is probably the most acclaimed 'short' anime series ever, with each episode only lasting 5 minutes (but is a whopping 120 episodes long). If you haven’t figured it out already, there’s a certain theme unfolding with this best anime list. Quality supernatural series were particularly popular during 2016, which is no bad thing. 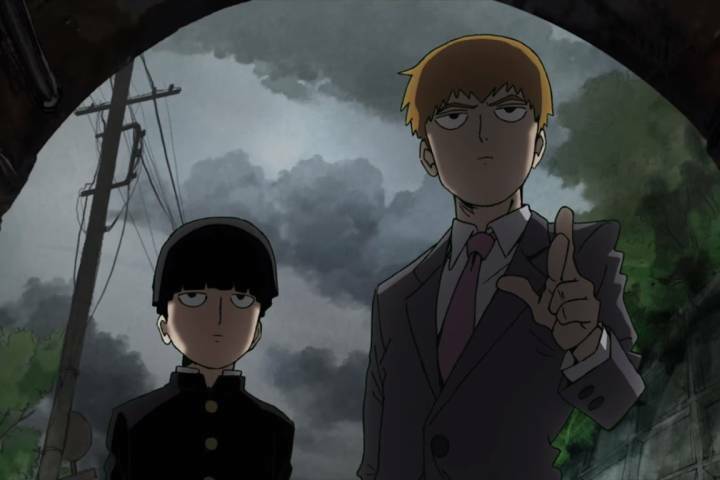 From the creator of One Punch Man comes Mob Psycho 100 which brings us more zany characters with unbelievable psychic abilities and an astounding visual style. 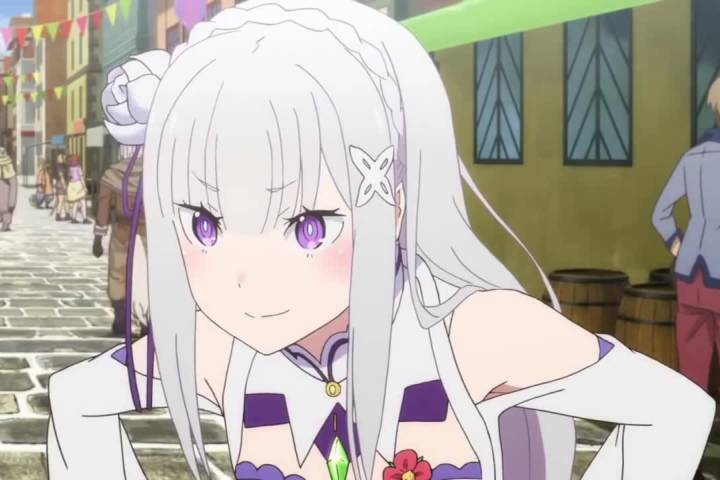 Watch the anime which has been on everyone’s lips during 2016. Yuri!!! 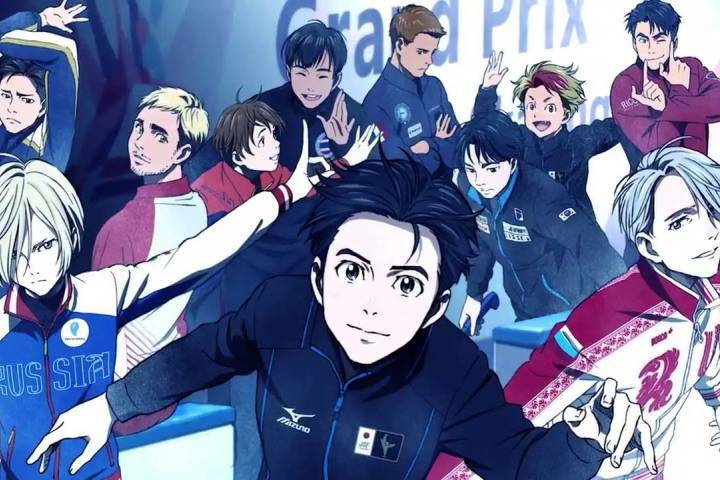 on Ice is a sports anime, but one that’s very different from its peers. After all, how many series have you come across that deal with figure skating? 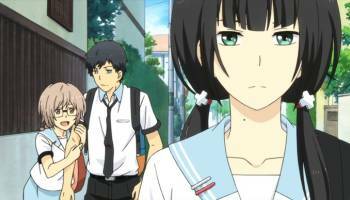 Furthermore, the emphasis on male romantic relationships is a refreshing change of pace for such a blockbuster anime. Shouwa Genroku Rakugo Shinjuu is deep, thought-provoking and completely engrossing. More so, it’s one of the most original series of 2016, which should be watched by every true anime fan. Witnessing the evolution and transformation of a former yakuza member, as he enters the world of Rakugo is an awe-inspiring experience. Subaru Natsuki seems like a really unlucky guy, initially. His mundane life is turned upside down as he’s transported into a mysterious world and ambushed by thugs. But things turn out for the better once he’s rescued by the incredibly cute heroine – Satella. Much more thought provoking than it initially seems and a deeply emotional, well done tale set in the increasingly popular 'transported-to-a-video-game' genre. It’s not uncommon for people to experience regret for events that have occurred during the course of their lives. 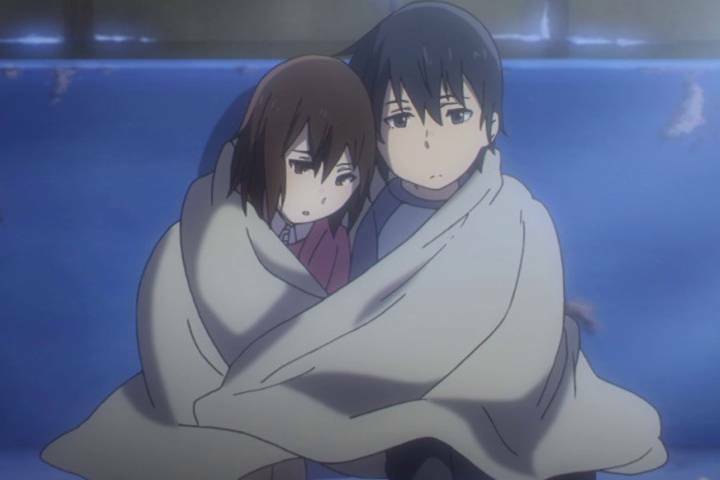 Erased explores the themes of regret and tragedy better than many live action films. 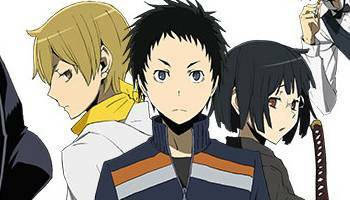 Satoru Fujinuma is manga artist who travels back in time, in order to solve a murder of former classmate. Not every anime needs to be filled with intense action, and a dark brooding atmosphere to be taken seriously. 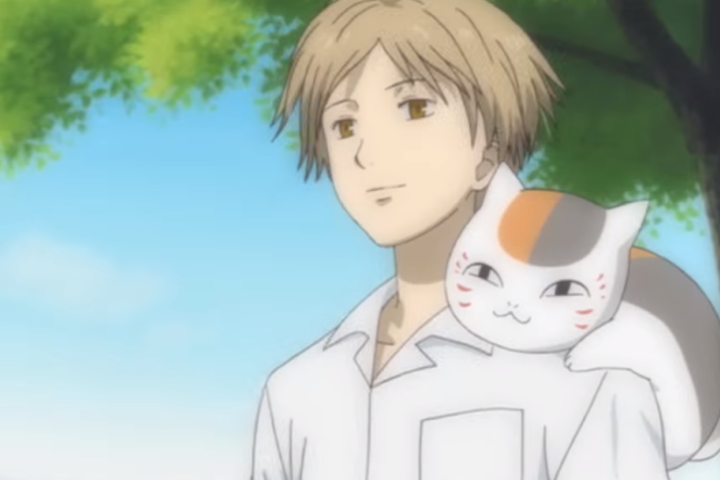 Natsume Yuujinchou Go brings us a whimsical slice of life adventure, that’s bound to capture your heart. This is a series that will give you the warm fuzzies, and may even make you feel nostalgic for your childhood! The JoJo’s Bizarre Adventure series is one of the most creative and artistically impressive shounen series. 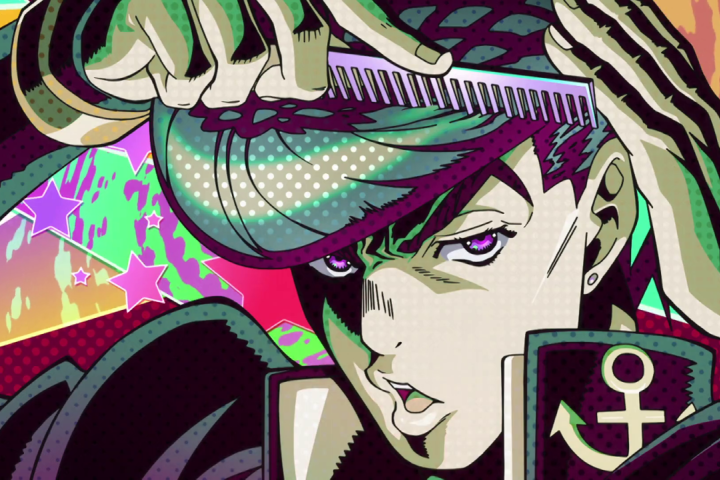 JoJo's Bizarre Adventure: Diamond is Unbreakable is the latest installment, which continues this trend of bringing us yet another stylish and hard-hitting adventure. Jousuke Higashikata will show us how unbreakable he truly is. Koro-sensei is the kind of class teacher we all wish we had, but were too afraid to ask. Just imagine all the great life lessons we’d learn from someone such as Koro-sensei… including all the awesome assassination techniques that would turn us into formidable killing machines. Ansatsu Kyoushitsu (TV) 2nd Season brings us more of the crazy good times we got to enjoy from the first season. 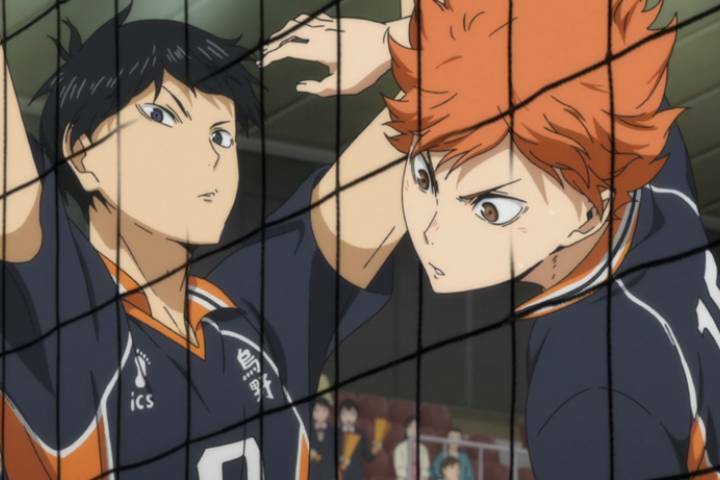 The best anime of 2016 is none other than Haikyu!! 3rd Season! MAL members rate it highly, even though it also has its fair share of detractors. Perhaps, as a sport shounen series it doesn’t attempt to stray away too much from a well-worn formula. But don’t hold this against it. Haikyu!! 3rd Season is still a bloody good time that will have you howling and cheering for Shouyou Hinata and company, as they face tough adversaries! Still waiting on news for the season 2 premiere of One Punch Man? Quit hitting F5 and check out some of these other titles that offer something similar to slake your thirst in the meanwhile.